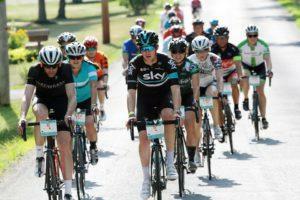 Orange County, N.Y. – Whether you’re looking to hike it, bike it, or run it, Orange County, N.Y. has a race for you! 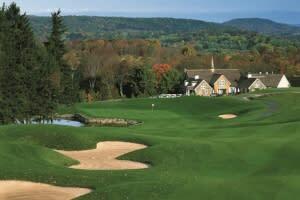 With its winding roads and rugged terrain, the Hudson Valley offers challenging courses with a stunning scenic backdrop. Warm weather beckons athletes and offers a variety of picturesque trails and country roads to conquer throughout the spring, summer, and fall. 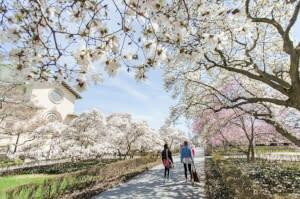 Brooklyn, NY - Brooklyn Botanic Garden’s (BBG) Plant Sale returns this year on May 10, 2018, with a Members’ Preview on May 9. 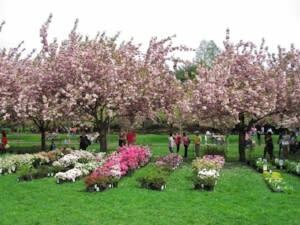 New York–area gardeners of all levels flock to the annual sale for its wide selection of locally grown, hand-selected plants. The Brooklyn Botanic Garden Auxiliary, which celebrated its 100th anniversary in 2017, has sponsored the Plant Sale for 65 years. 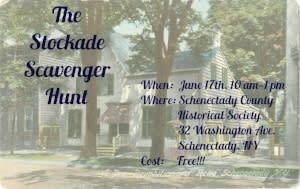 Schenectady, N.Y. – Whether you’re a lifelong resident of Schenectady, or just looking to explore, The Second Stockade Scavenger Hunt, taking place Saturday, June 17, is the perfect opportunity to find out more about the 300+ years of history in Schenectady’s Stockade Historic District. The Stockade neighborhood is jam packed with history and participants will follow clues to learn more about the founding of Schenectady, and other topics. No worries if you joined us last year, we will have all new clues for this year’s scavenger hunt. 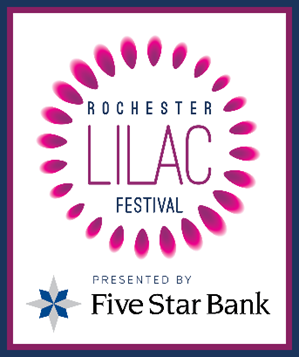 Participants will meet up at the Schenectady County Historical Society at 32 Washington Ave. to receive their clues and report back for a prize when they are finished. All you will need to bring is a camera to document your journey. Adirondacks, USA — Now in its seventh year, the Great Adirondack Garage Sale has grown to encompass an over 200-mile “trail”, stretching from Malone to Speculator, and Old Forge to Newcomb. 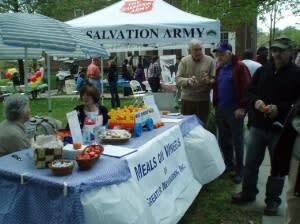 Residents are encouraged to sign up to sell during the expanded Memorial Day Weekend event. “Memorial Day weekend in May is traditionally the time when second-homeowners open up their camps and we’re hoping we get people motivated to clear out their garages, attics, and basements," said Alexandra Roalsvig, Director, Parks, Recreation and Tourism for the Town of Long Lake.